Named for the palms that filled its majestic location along Biscayne Bay, the Village of Palmetto Bay is a notable municipal of Miami, offering beautiful Bay views, abundant greenery, and a family-oriented atmosphere. 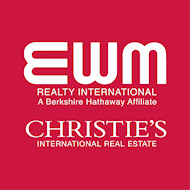 This delightful neighborhood is home to a wide range of extraordinary “A” rated private and public schools, including: Palmer Trinity, Westminster Christian, and Montessori. 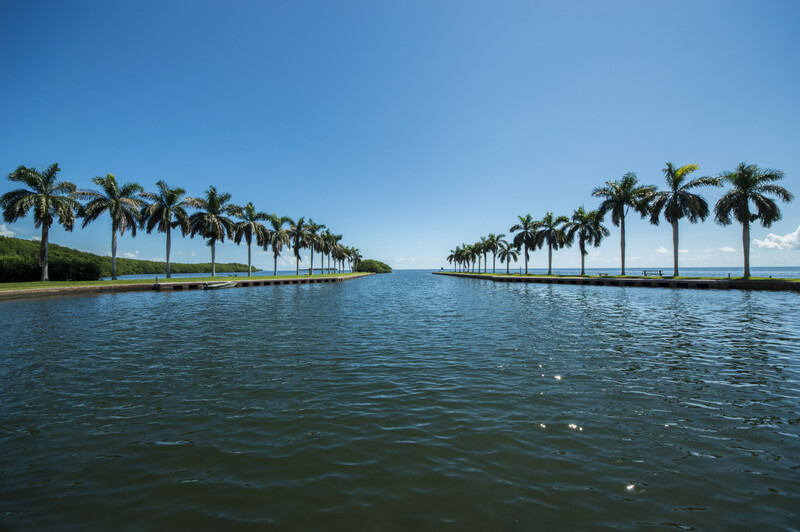 Take part in a variety of recreational opportunities at one of Palmetto Bay’s four parks or enjoy a day at the Deering Estate, a historic national park. Furthermore, Palmetto Bay is conveniently located nearby The Falls shopping center for dining, shops & entertainment, two golf courses, Jackson South Medical Center, and plenty of dining options for the culinary connoisseur. In this village by the Bay, sit back, relax, and enjoy easy living in the tropics.